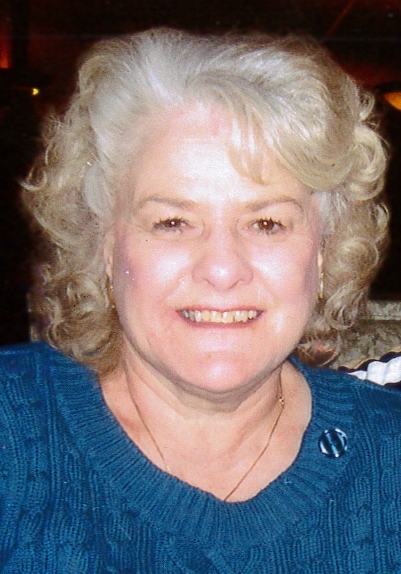 Obituary for Maynette M. "Dolly" (Stadler) Conley | Frank F. DeBor Funeral Home, Inc.
Of Brookline, age 80, on Monday, April 8, 2019. Beloved wife of John J. "Jack"; mother of Michelle (Domenic) Donovan, Mark (Shelly) Conley and Kristen (Brian) Doyle; sister of James and Robert Stadler; grandmother of Kyle, Evan, Alaina, Sara, Gillian, Zachary, Connor and Morgan. Family and friends will be received at Frank F. DeBor Funeral Home on Wednesday, April 10, from 2 to 4 p.m. and 6 to 8 p.m. A Mass of Christian Burial will be celebrated on Thursday, April 11, at 10 a.m. in the Church of the Resurrection (Brookline). Memorial contributions may be made to the Alzheimer's Association, 1100 Liberty Avenue, Suite E201, Pittsburgh, PA 15222.